Just one week after Midlands Co-op announced the closure of its department stores, another Midlands-based consumer co-op – the Lincolnshire Co-operative – has revealed that it too is to exit non-food. However, where Midlands Co-op’s “efforts to sell the business as a going concern” reportedly proved unsuccessful, Lincolnshire Co-op’s two home stores in Tritton Road, Lincoln, and Market Place, Gainsborough are set to be taken over by the local department store group Oldrids, which already operates in Boston and Grantham. 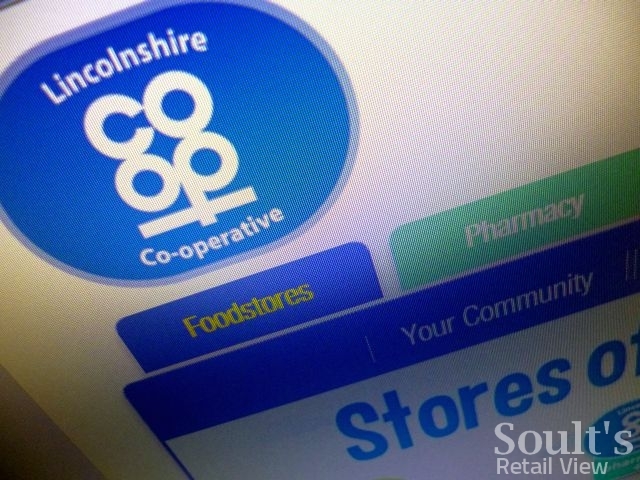 Though the two businesses are apparently in “final negotiations” about the takeover, the fact that the news has been released on the Lincolnshire Co-op website suggests that it’s more or less a done deal. As part of the arrangement, staff working in the home and coffee shop sections of both Lincolnshire Co-op stores will go through a TUPE (Transfer of Undertakings (Protection of Employment)) to transfer to Oldrids Group, a process that is expected to be complete by mid-February. 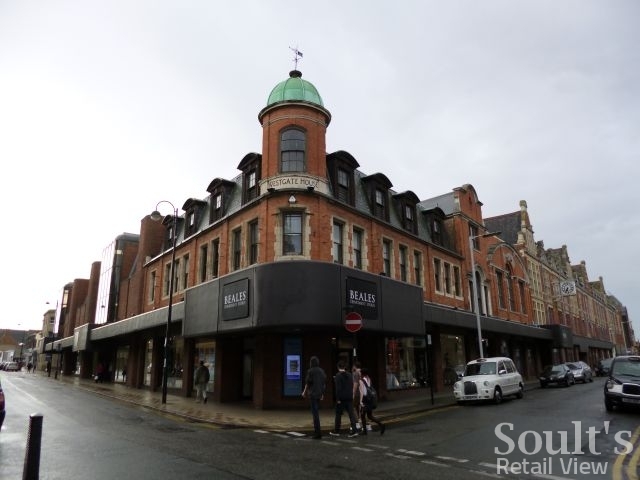 However, echoing the similar arrangement that exists at some of the ex-Anglia Co-op Westgate stores now operated by Beales, Lincolnshire Co-op will continue to run the travel branches at both sites and the post office at Gainsborough, and will retain ownership of both properties. In turn, a travel branch that’s presently run by Oldrids Group in Grantham is expected to transfer to Lincolnshire Co-op. As I’ve noted before, previous co-operatives’ exits from non-food have had mixed impacts. Most of the department stores operated by The Co-operative Group closed entirely, while stores in the South West and East of England had a disastrous and short-lived reprieve under Vergo Retail’s tenure. Other ex-Co-op stores continue to trade under new ownership, however, such as Baldwins of Stowmarket (resurrected for a second time after Vergo’s collapse), the AHF furniture and carpets chain (spun put of Anglia Co-op as a separate employee co-operative in 2011), and the 18 ex-Westgate storees – including the Peterborough flagship – that now form a sizable chunk of Beales’ 32-strong estate. Last week’s news that Beales’ CEO would be leaving the company, followed by claims from Sky News about the retailer “renegotiating its debts”, means that the chain’s Christmas trading update is awaited with particular interest. 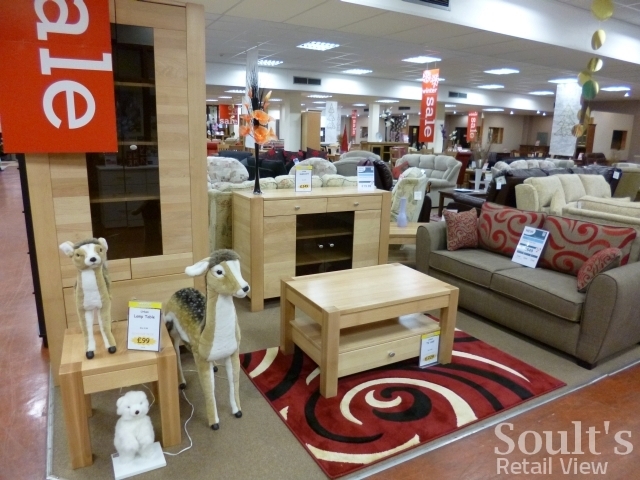 However, Anglia Co-op’s shareholding within the enlarged Beales, its retention of some instore concessions, and its continued ownership of the transferred store premises means that it retains a strong interest in Beales making a long-term success of the acquired stores. Back in Lincolnshire, the deal with Oldrids seems like a good move all round. A long-established and respected business, Oldrids’ flagship department store in Boston traces its origins back to 1804, giving the brand a great heritage and resonance within the county. Alongside continuing to invest in improving and extending that store, the company has avoided over-expansion at the same time as showing foresight in embracing change. Consequently, out-of-town shopping (with the Downtown furnishing store in Wyberton, opened in 1981, and the Downtown Superstore, near Grantham, in 1989), a garden centre (opened some years before Tesco saw the value in acquiring Dobbies), and a transactional website (launched in 2009) all form part of the present-day Oldrids offer. My hunch would be that the Gainsborough store, which is in the heart of the town centre, will adopt the Oldrids brand, while the edge-of-centre Lincoln store will probably make more sense as a Downtown. Both stores, however, should benefit on a variety of levels from the new association with Oldrids, such as in terms of buying, brand, marketing and – crucially – an established e-commerce operation, shipping nationwide, which locally based retail co-operatives tend not to offer. With an expanded estate and beefed up brand recognition across a wider area, I suspect that Oldrids may also look at introducing click and collect, a service that isn’t currently offered but which would make its operation truly multichannel rather than online and physical stores running in parallel. On one hand, then, Lincolnshire Co-op’s exit from non-food is sad in that it further cements co-operatives’ abandonment of the sector. With Midlands Co-op quitting too, the British co-ops that are hanging on to department stores can nearly be counted on one hand: just Chelmsford Star, Clydebank, Heart of England, Penrith, Radstock and Tamworth, by my reckoning. Whether you appreciate Co-op department stores or not, an important part of our retail history is rapidly disappearing. 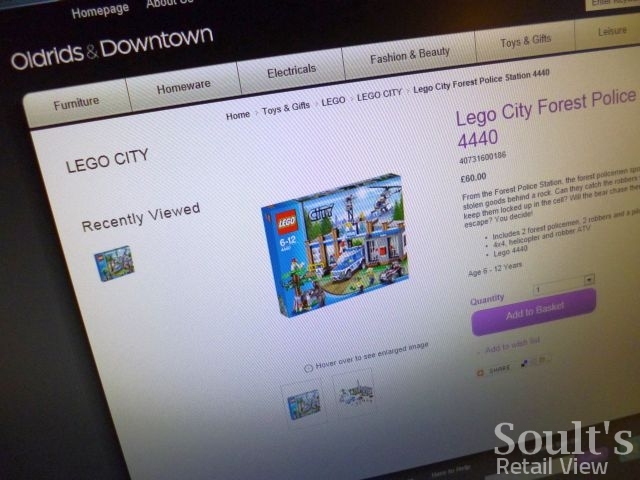 Overall, however, the move is surely good news for staff and shoppers. While the Co-op non-food store may be an endangered species, there are still plenty of locally based, long-established, independent department stores – like Oldrids – that are doing well and successfully adapting to customers’ evolving shopping habits. Under new ownership, Lincolnshire Co-op’s non-food shops will hopefully have a healthy, multichannel future. Perhaps, even now, one or two of the threatened Midlands Co-op stores may yet secure a similar reincarnation. My retail consultancy business, CannyInsights.com, provides bespoke place- and sector-specific market intelligence, including coverage of department stores and consumer co-operatives. 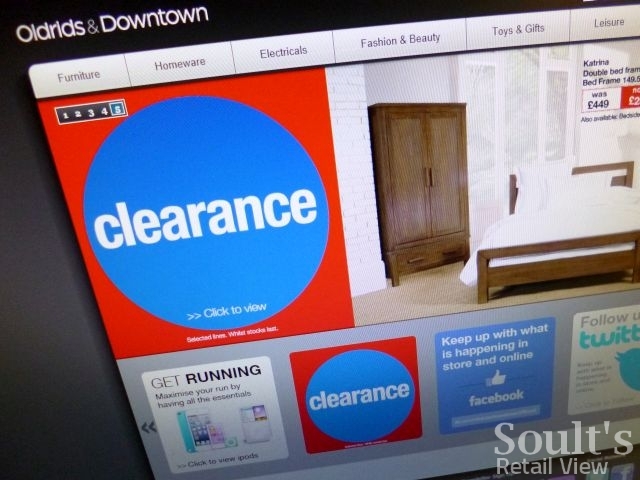 It also works with retailers nationwide to improve their stores, online marketing and market knowledge. For more information, visit www.cannyinsights.com, drop me an email, or give me a call on (0191) 461 0361. Previous story As eight Midlands Co-op department stores face closure, what might the future hold?